The holiday season is fast approaching, and this time of year is often spent with family and friends. For many, this will mean traveling—whether across town or across the country—to be with loved ones during the holidays. Travel plans must be made and gifts must be purchased, but for these would-be travelers who are also pet parents, one more item should be added to the holiday to-do list: finding a professional pet sitter. Pet Sitters International (PSI), the world’s largest educational association for professional pet sitters, advises pet owners to ensure they can travel worry-free—and that their pets stay happy and healthy—this holiday season by securing the services of professional pet sitters. 5. Will the pet sitter use a pet-sitting services agreement or contract? 6. Is the pet sitter a Certified Professional Pet Sitter (CPPS®) and/or has he or she participated in other pet-care training, such as pet first aid? Even for pet owners who don’t plan to travel long distances, a pet sitter can also come in handy to help keep pets on their regular schedules while the owners are out shopping late or enjoying holiday parties. 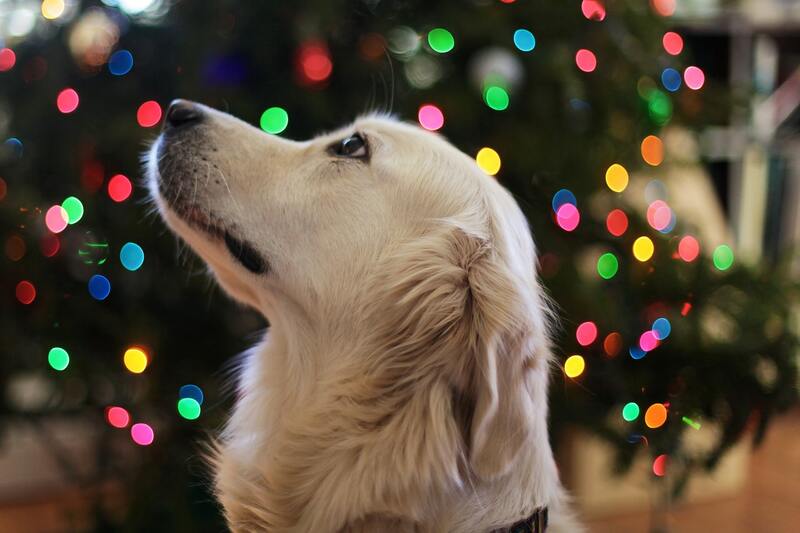 Now’s the time to book holiday pet care! But, pet owners in need of pet-care services this holiday season should contact their local professional pet sitters right away. PSI’s 2018 Pet Sitter Holiday Survey found that 65 percent of the professional pet sitters say they are usually fully booked for holiday pet-sitting visits at least two to three weeks prior to the holiday—and nearly 11 percent are fully booked at least two months in advance. More than one-third of the responding pet sitters begin accepting holiday assignments a year in advance! Pet owners who need in-home pet care during the holiday season can visit www.petsit.com/locate to find professional pet sitters in their areas and download the Pet Sitter Interview checklist.